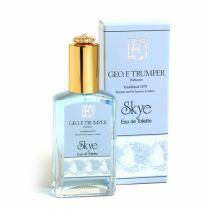 Sandalwood Cologne is Geo F. Trumper's most sensual fragrance. It opens with citrus notes of bergamot and lemon combined with lavender, clarysage and spice notes that lead into a floral heart comprised of white jasmine, carnation, geranium and rose. 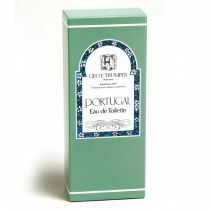 All this is supported on the base notes of sandal, patchouli, amber, vanilla and a hint of leather. The fragrance lasts and lasts. 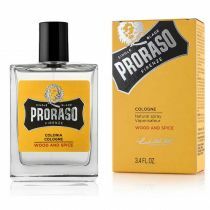 Sandalwood is a very rare and precious perfume and its popularity has caused many substitutes and inferior preparations to be produced. To uphold our tradition of excellence, the Sandalwood oil used by Trumper in the manufacture of our products is only of the very highest quality and originates from the mountainous Mysore area of India, the centre of world Sandalwood production, where it comes from a strictly regulated source.